Elektronska industrija-Niš, made in Yugoslavia. 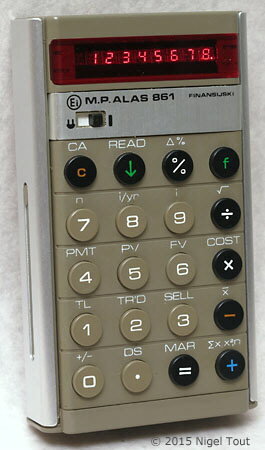 To replace the batteries the rear cover slides up, which also reveals the label. 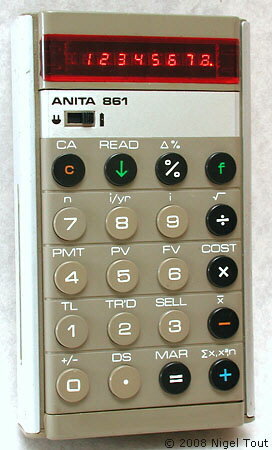 For comparison here is the ANITA 861.